If we talk about Best Digital Cameras then it is really tough to understand which camera will have good performance, in 2000 when people was using cameras with negative reel dont have that much choices to select which Camera will be the best. Today I will tell you to leave everything and select the one which we are publishing here. The listed Digital Cameras below are taken considered after examining the camera. How can we consider if the camera we are going with will be the best in all ways. First of all, all the cameras listed have different ability, but every camera does the work perfectly, in regards of video shooting with 4k or taking images. 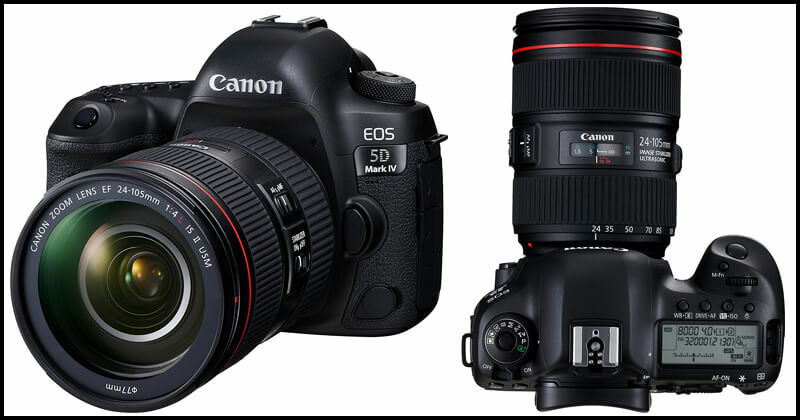 Canon EOS 5D Mark IV: Canon has manufactured the 5D range models with full pack advanced features and technology. Canon has rolled out many professional as well as entry-level camera models. DSLR’s are really popular these days. Without a perfect DSLR, your photos and selfies are incomplete. Many of you get confused while buying the best camera for themselves. If you are also confused among lots of DSLR’s available in the market, then Canon is one of the best DSLR makers. Canon introduced a high-end camera in August 2016. We are talking about innovative EOS 5D Mark IV. It comes up with full-frame capturing to the sections. Earlier, the company released Mark II DSLR along with leading Full HD video capture, and whereas the Mark III received an enhanced AF system which was declared one of the best DSLR of that time. It was the most selling cameras that were popular among fans. EOS 5D Mark IV also has good demand in the market so lets read the full review of the EOS 5D DSLR which will help you to decide whether to buy it or not. Canon EOS Rebel T6: The high-end camera manufacturing companies give a remarkably low price tag to their entry-level devices. As these cameras are most essential products of the camera producing companies. The marketing range of the entry-level cameras is much higher than the professional cameras. The feature package is not affected by the low price of the cameras. The entry level cameras are also packed with many features which are sufficient for the immature photographers. However, the first thing every customer consider while buying their first camera is the brand. The camera should come from a reputed and well-known brand like Canon. Canon has manufactured lots of entry-level cameras which have great demand in the market. 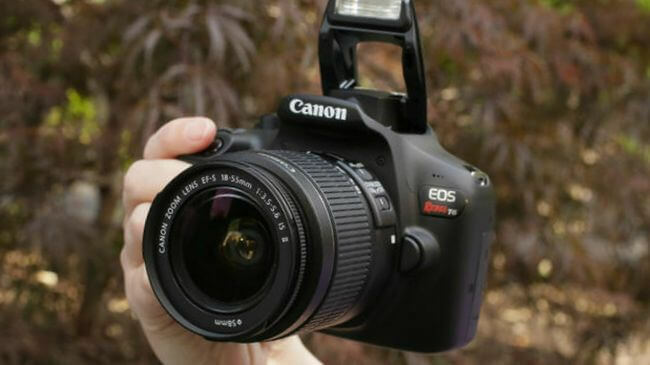 If you are searching for a high-end as well as entry-level camera, then you can choose Canon DSLR camera models like EOS Rebel T6. Here, we will discuss the full review of Canon EOS Rebel T6 which will help to get all the features and specs before buying the camera. Canon EOS 70D Camera Full Review: In previous years, digital SLRs like Canon was indeed the most not leading in CMOS image sensor technology. Nearly all latest EOS model developed by an improvement in resolution and great ISO range. After manufacturing the EOS 7D which was released in the year 2009, Canon improved from 3MP to 18MP, and the ISO range from 1600 to ISO 12800, not more than 9 years. Previously, we have reviewed some amazing entry-level Canon cameras. Canon has many alternative choices for new buyers as well as professionals. However, the company has produced many APS-C cameras with same traditional sensor design, but in the meantime, they have come up with technological advancements. 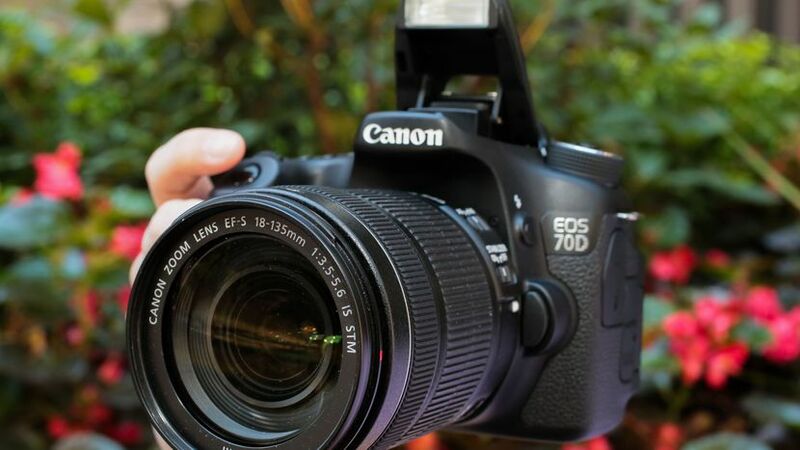 Here, we will talk about Canon EOS 70D. 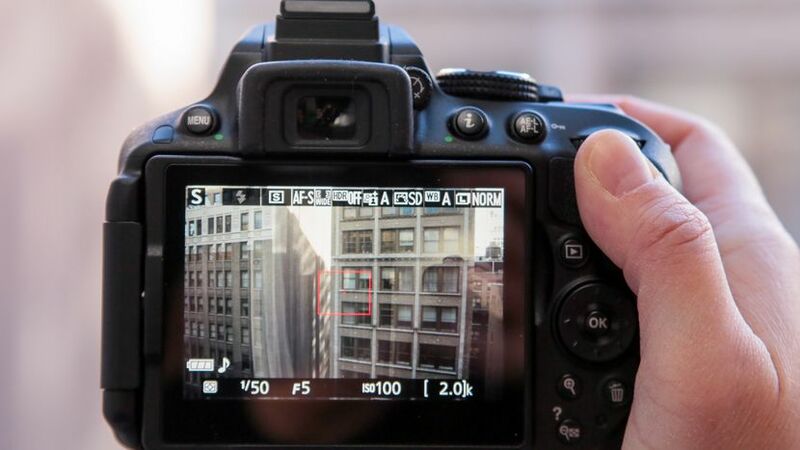 The EOS 70D is a cheap DSLR for professional photographers. 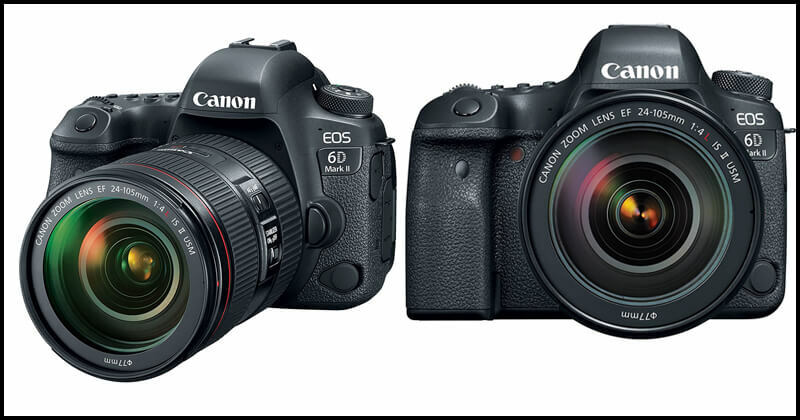 The design of 70D is inspired from the last model, EOS 60D which has a decent look with excellent updated technology. It is a blend of some Canon DSLRs. 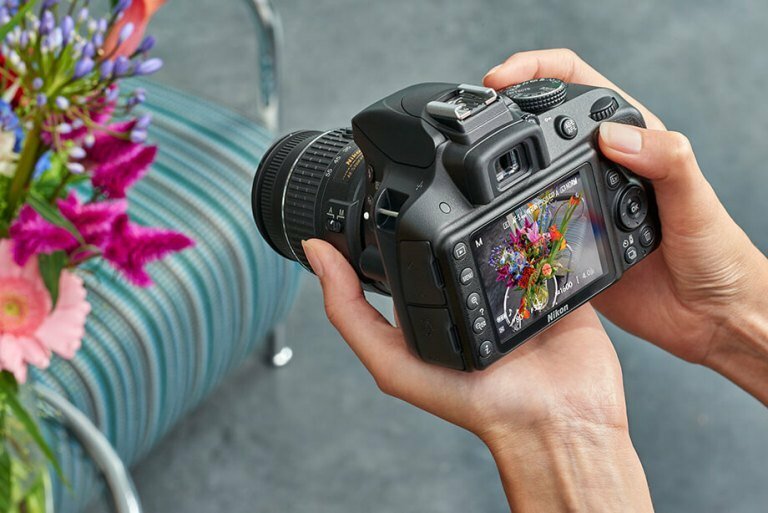 The autofocus sensor comes from the EOS 7D, the fully articulated touchscreen of the EOS 700D (Rebel T5i), and Wi-Fi connectivity from the EOS 6D. It features an outstanding 20.2MP resolution which clicks best pictures. So, in this article, we will discuss the full review of high-end Canon EOS 70D camera. 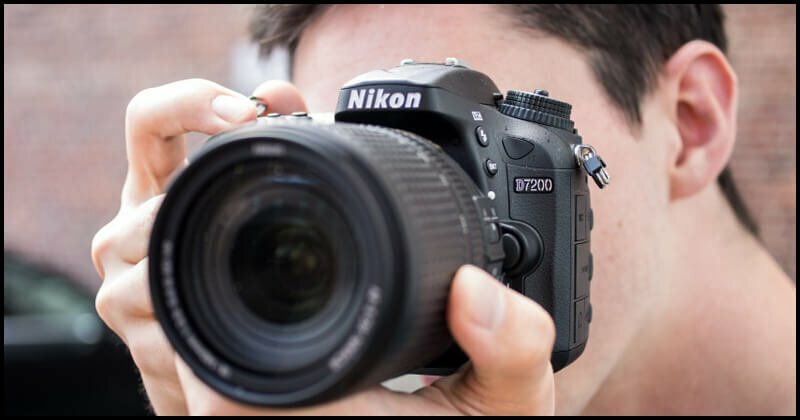 Nikon D3300 DSLR Full Review: Are you searching for entry-level DSLR, but confuse which one to chose, then here is the best option for you. 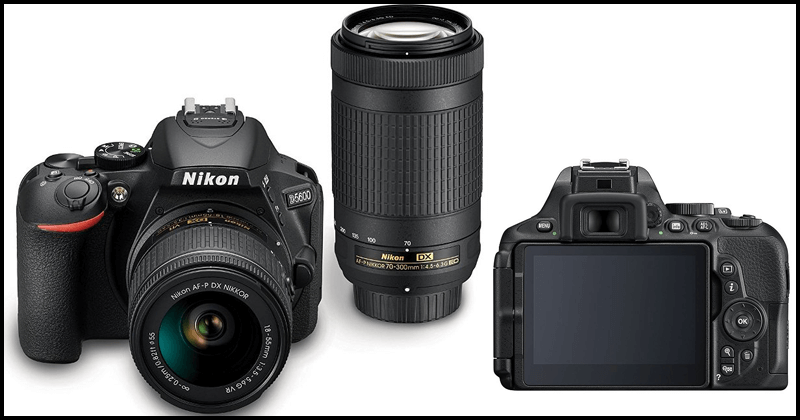 We are talking about the Nikon D3300, which is best for all new DSLR buyers. It is absolutely best for new photographers as it features 24MP sensor which clicks exceptional images. Moreover, it is easier to use compared to other high-end DSLR cameras. 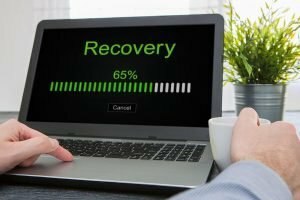 It packs a powerful battery with remarkable battery backup. You will get a fantastic array of lenses and accessories. 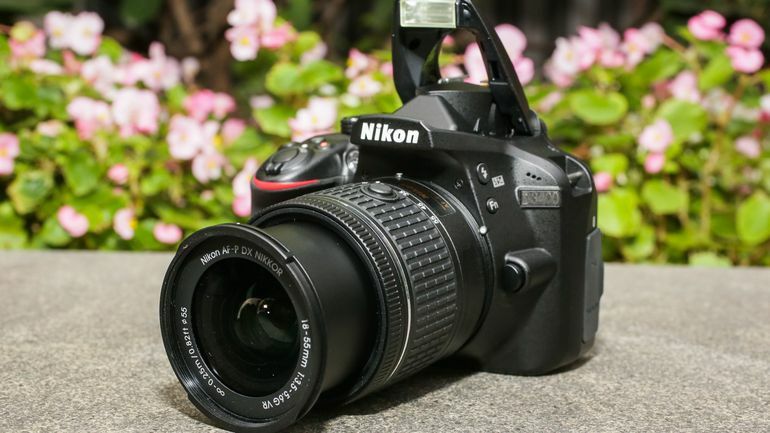 Nikon also launched another model, the D3400 which has a high price, but same virtually identical specifications and built-in connectivity. So, it is better to go with the D3300 which is available at a cheap rate. So, let’s move on to discuss the full review of the amazing Nikon camera, D3300. Canon EOS Rebel SL2 DSLR: Most of the high-end DSLR cameras are tough to use and the mirrorless cameras really small in size. If you are facing the same problem, then the Canon EOS Rebel SL2 is the best option available in the market. 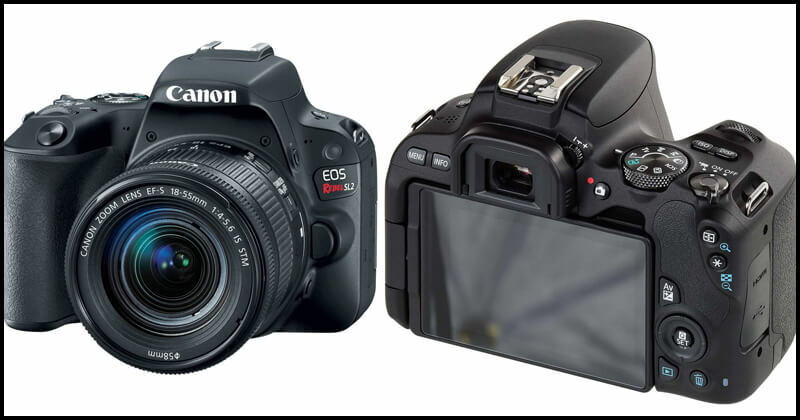 EOS Rebel SL1 was one of the best DSLR camera manufactured by Canon. The company has produced another model which is more advanced. It features 24-megapixel and is the shortest and lightest DSLR by Canon. It packs many amazing features and specs which is suitable for any kind of photographers. It features completely combined touch-screen LCD, leading ISO and active autofocus compared to previous models of Canon. Here is the full review of Canon EOS Rebel SL2 DSLR.